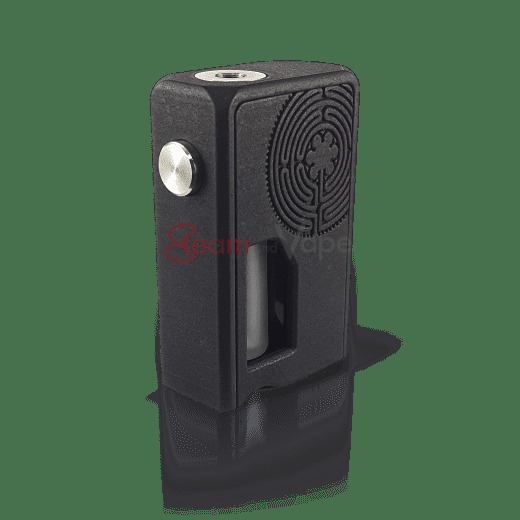 The Microhm is a Squonk Mod by SnV Mods. 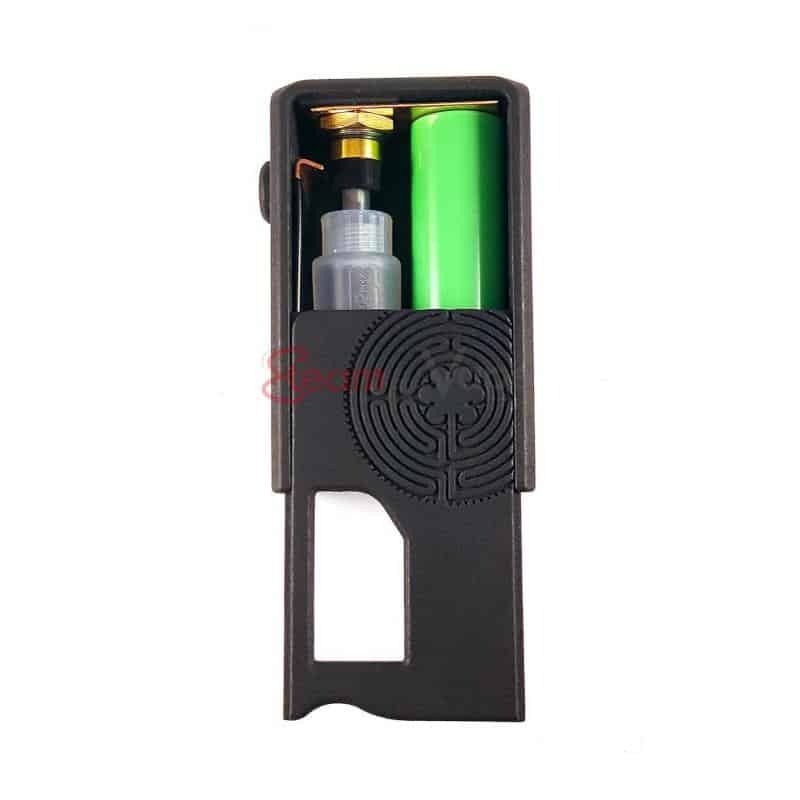 Using a 18650 battery it is a full mechanical mod. Thought to accompany you every day it enjoys excellent ergonomics. It comes with a 6.5ml Cappy R bottle. 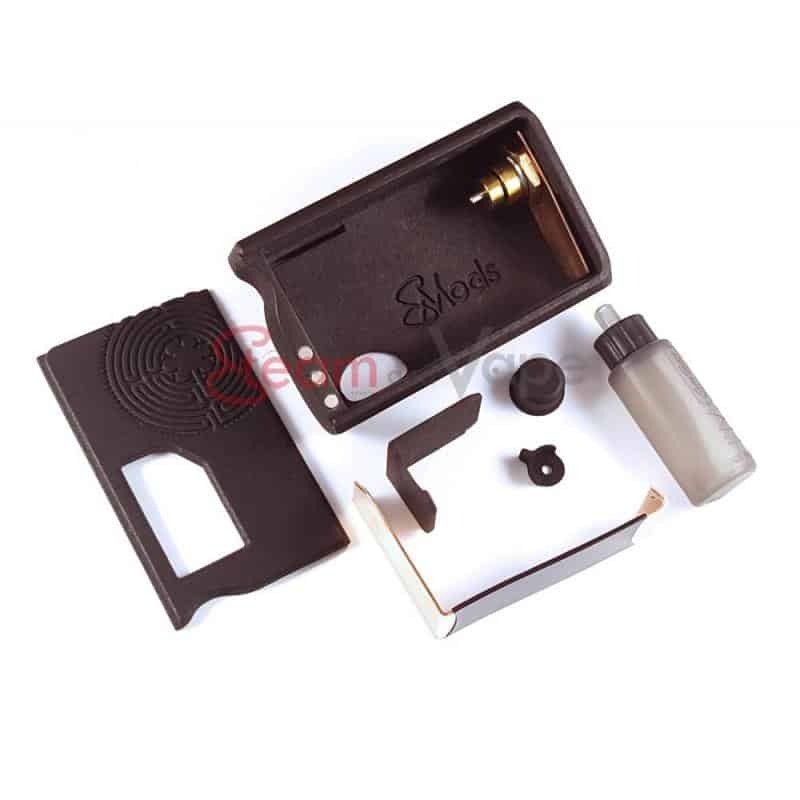 The design of the Microhm was motivated both by a quest of ergonomy and esthetism to produce an easy-to-live Box Mod. Made for everyday use, this box has excellent handling due to its rounded edges, its location for the little finger and its adapted size. It will be perfect for right-handed and left-handed Vapers. The Microhm box is made by SLS 3D printing. Its structure is composed of Nylon and Carbon powder giving it lightness and robustness. In hand the touch is soft and pleasant. Powered by a 18650 battery, this box is full mechanical.With large and thick lamellas of polished copper, the Microhm will guarantee a foolproof reactivity. A locking system is integrated to the the MM510 Pin that will allow you to move and store the box in your pocket safely. A convenient bottle Cappy R with a capacity of 6.5 ml will feed your atomizers up to a diameter of 24 mm. Due to an elaborated underpin you will be able to clean your box and its negative lamellas detachable without any tool very quickly! The door of the Microhm is sliding, which gives it a unique style!